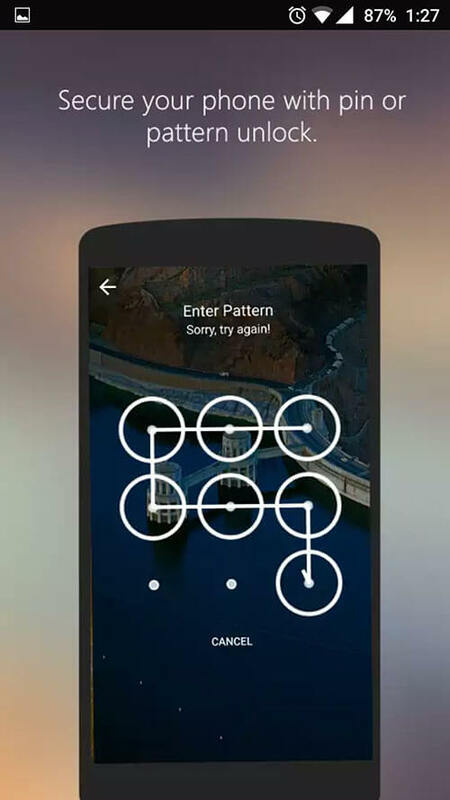 Best Android Lock Screen Apps: Lock screens on smartphones play a very important part as it helps us to unlock the device and also features multiple access control mechanisms like PIN code, password or gestures to prevent fraudulent uses. Over the years, the lock screen, especially of Android devices have evolved many times with different manufacturers trying to customize the default screen in their own way. Nowadays, the lock screen is not merely used for unlocking the device but also for other functionalities like displaying the date & time, email and text notifications, weather updates and much more. However, the default design of the lock screen can quickly get bored due to the limited availability of themes on some devices. 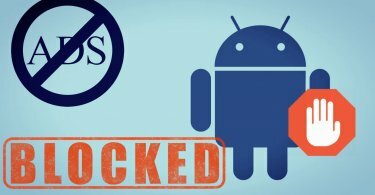 To avoid this from happening you can use some third-party lock screen apps that are readily available on the Google Play store to customize the screen in your own way. To make your choice easier, we have comprised a list of the best Android lock screen apps that you can use. Before we dive into the list of the best Android lock screen apps, we want to let you know that some apps may not function well with the default screen of your Android device. So we recommend that you disable the default lock screen of your device by heading to Settings> Security> Screen lock and then select ‘None’. 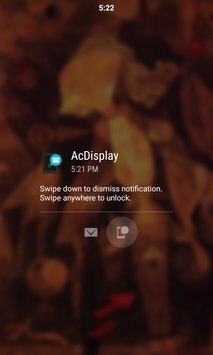 AcDisplay is one of the most popular Android lock screen apps. The app actually imitates the ‘Always-On’ feature of high-end smartphones like the Samsung Galaxy S8. 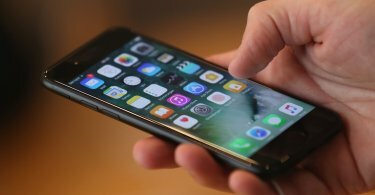 It allows the users to check important notifications without unlocking the device as the notification can be opened by a single tap on the lock screen. However, the app only works when it is kept running in the background. Another very popular free Android lock screen app, Hi Locker comes with a simple and minimalistic interface to display weather updates, important notifications, calendar events and other alerts. The app also has fingerprint support on devices with fingerprint scanners. In addition, the app also provides customizations along with an ‘auto-set wallpaper’ option that allows you to set wallpapers from Flickr directly. As the name suggests, the app offers multiple wallpaper customization options to decorate your default lock screen. 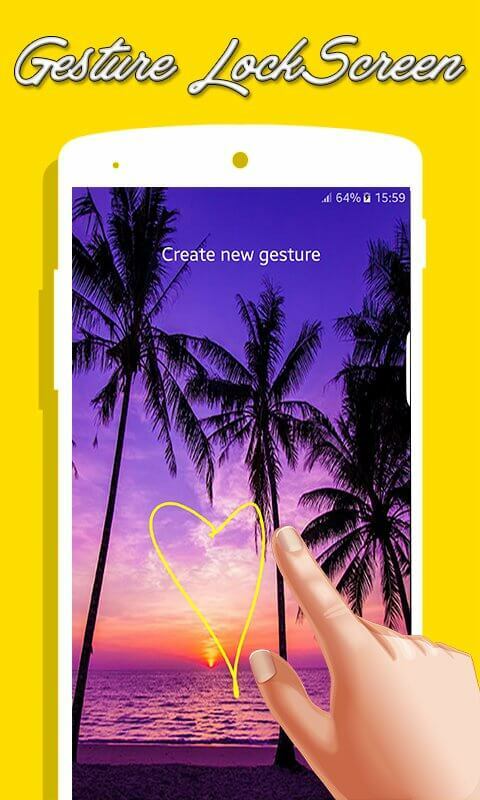 Developed by Microsoft Corporation, the application also allows you to change the wallpaper automatically every day. It features a universal search option on the top, where you can search for the latest wallpapers and other customizations. Apart from that, it also features a weather widget on the right side to provide the latest weather updates. This is not exactly an application but an Android lock screen widget. However, it works like an app to provide basic notifications like weather updates, time, alerts and in-app notifications on the default lock screen of your Android device. If you are looking for a simple application to check notifications from the lock screen without having to unlock the device every time, then this is the app for you. It is available for free on the Google Play store. If you want to use gesture controls to unlock your device like iPhones and high-end Android devices, this app will let you do that. 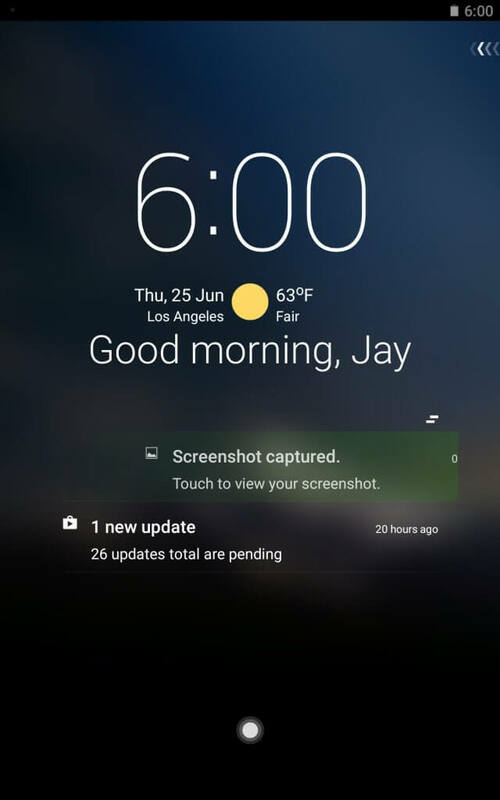 In addition, the app also displays notifications from other applications and also enables you to customize the lock screen, change unlock animation, lock dearly and more. There is an ad-supported free version of the app available on the Play store, but if you want an ad-free version you have to buy the Pro version. Start Lock Screen is another very popular lock screen app developed by Microsoft Corporation. 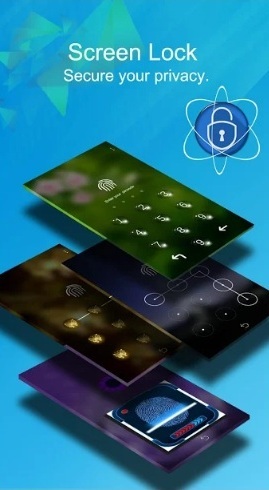 It offers many Android lock screen customizations like password locks, widgets, tools, weather, news, shortcuts and more. Basically, the app has been developed to provide most of the notifications on the screen itself so that you can operate the device without unlocking it every time. This app is free to download but does feature some ads. C Locker is a great application that comes with a basic unlock button on the default screen. 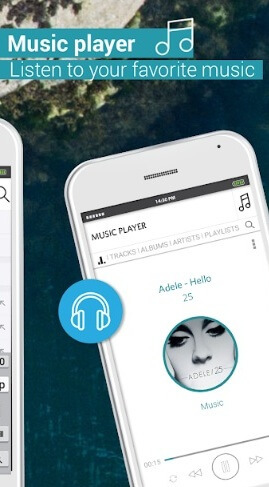 Apart from that, many customization options are available like hiding the status bar, customize the Android music players widget, set the light dimming level, change the lock screen wallpaper and more. The app also provides a PIN lock feature to protect your device from unauthorized uses. CM Locker is very easy to use lock screen app that boasts of a ‘slide to unlock’ function and can also increase the battery life of your device by cleaning out applications running in the background. You can also customize the app to take a snap of anyone who tries to unlock your device using a wrong code. In this way, you can easily catch any intruder who tries to get unauthorized access. 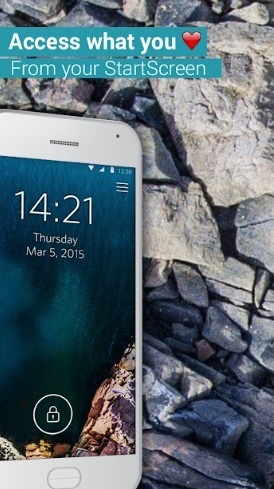 So these were some of the best Android lock screen apps that you can use right now. We have listed a variety of applications, each with its own set of features and customizations. We have also provided the download links from Google Play store to that you can install the apps on your device with ease. Should you choose to use any of these apps, you can also share your experience in the comments section below.